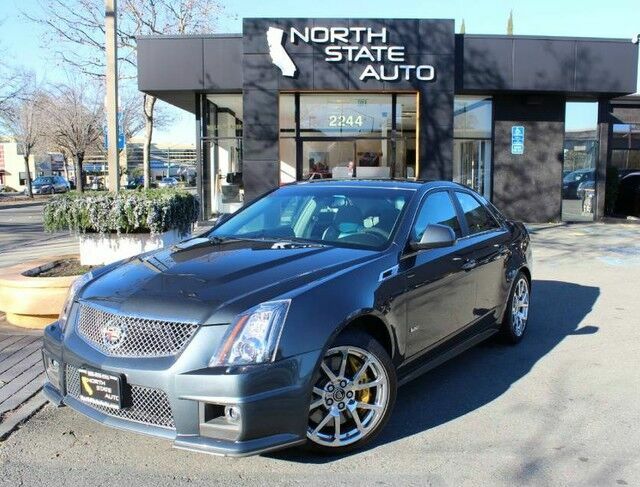 Headlamps high intensity discharge with Adaptive Forward Lighting System headlamp washers windshield wiper activated (CTS-V Sedan only) and flash-to-pass. Steering wheel controls mounted controls for audio and cruise and Bluetooth Also includes Traction Control/StabiliTrak button. Exhaust stainless steel Dual exhaust.